Lenovo Vibe K5 Note is the larger and more expensive of the two new upper midrange smartphones that Lenovo Mobile launched in the Philippines today - July 27, 2016 - via an exclusive media event here at Shangri-La Hotel at the Fort in BGC. 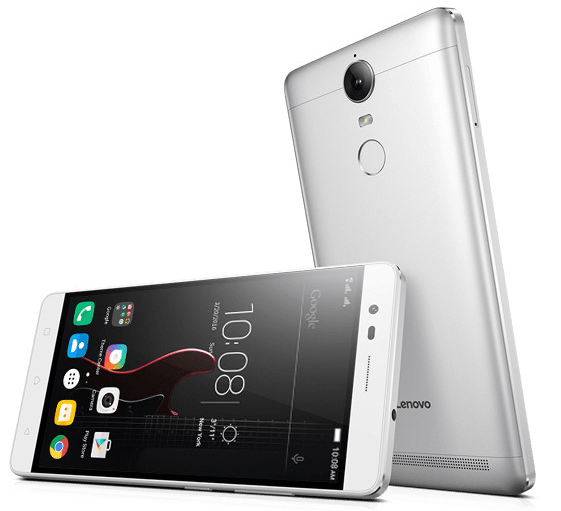 Sporting an extra-large 5.5-inch Full HD IPS panel and a svelte aluminum shell, the multimedia powerhouse Lenovo Vibe K5 Note phablet is now available at all Lenovo Concept Stores and authorized retail outlets nationwide for Php 11,999. Working together to deliver a great movie-viewing and gaming experience, Lenovo Vibe K5 Note's large screen is complemented by a good set of internal hardware, including the fairly powerful 64-Bit Octa Core MediaTek Helio P10 processor, 3GB of RAM, and 16GB of expandable storage. The combination of these innards help ensure smooth 3D-graphics rendering and stutter-free multitasking performance. Users will also surely enjoy browsing photos, selfies, and videos taken using the 13 MegaPixel autofocus main camera with LED flash, 8 MegaPixel front cam, and Full HD video recorder of this phablet on its sizable and brilliant display. 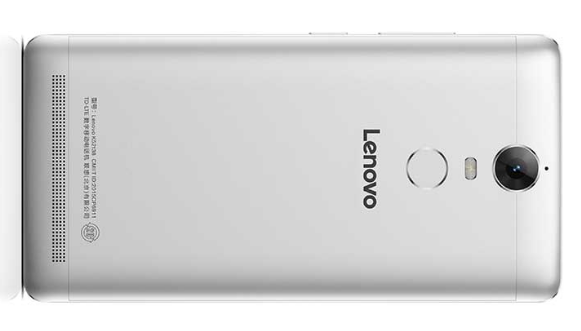 Just like its smaller and more affordable sibling - the Lenovo Vibe K5 Plus, K5 Note's looks and aesthetics are also notable. This phablet's exterior is made of real metal and it even has a near-bezel-less face that helped make the phone a lot slimmer despite having a big display. 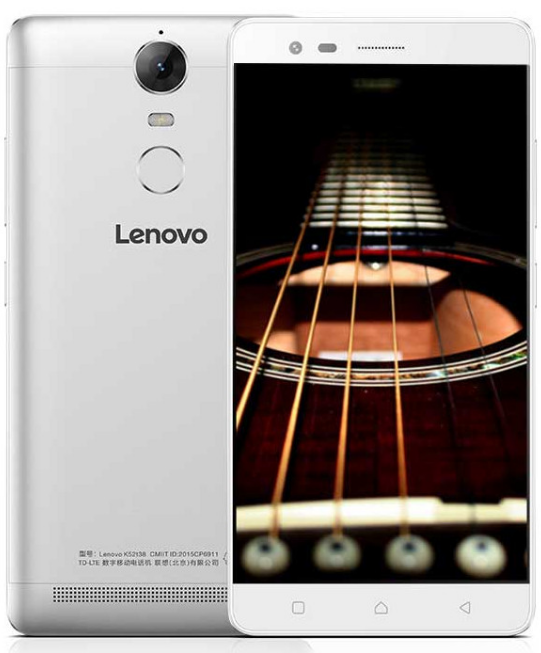 Likewise, Lenovo Vibe K5 Note comes with Dolby Atmos audio software that enhances audio experience by offering pre-set profiles that fit the music or video genre and the user's preference. Powered by a 3,500 mAh battery pack that delivers whole day of uptime with regular use, K5 Note has Dual SIM Dual Standby capability, supports 4G LTE mobile connectivity, and has a Fingerprint Scanner for quickly unlocking the screen with but a touch of a finger. Lenovo Vibe K5 Note is available in a number of sophisticated and elegant hues, including Gold and Silver, perfect for any corporate setting. PS: For Php 11,999, you will already get the complete Lenovo Vibe K5 Note retail package including a free VR headset/box and remote controller.